I’ve had this on my desk for a few years now, and I finally got around to finishing it. As always, I never know what to say and I never really feel comfortable talking about myself. But hopefully you will get some entertainment out of it and a glimpse of how I see life through my view finder. 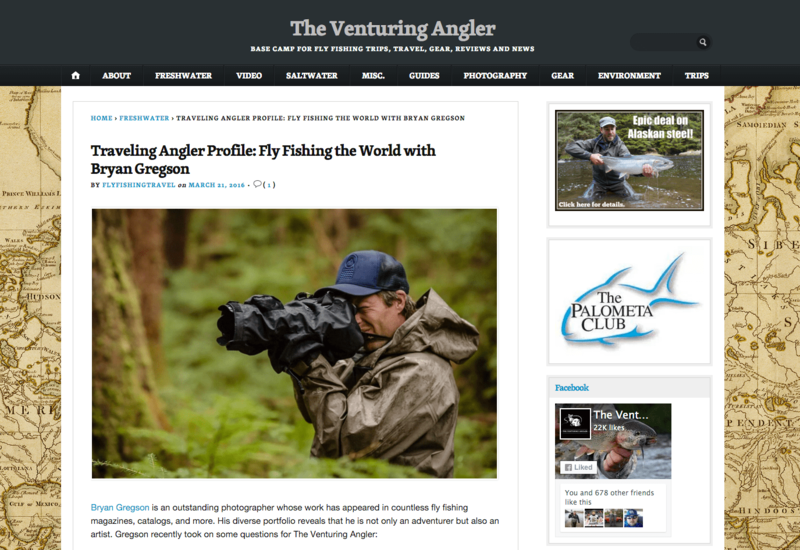 Thank you for the continued support, The Venturing Angler.